Andre Visser is a partner and Head of the Corporate and Commercial Department at Adams & Adams. 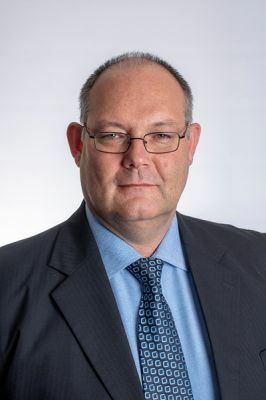 With over 25 years of post-qualification experience, he has extensive corporate and commercial knowledge that covers mergers & acquisitions, cross-border transactions and all legal aspects of investing into South Africa – as well as expertise in information technology law, exchange control and tax law. Andre acts for a number of multi-national entities in respect of their commercial legal affairs. He is an admitted attorney of the High Court of South Africa, and is also a registered Conveyancer, Notary Public and Tax Practitioner.